It’s daybreak at Awasi Patagonia and one of our guides has already headed out into the Awasi Private Reserve with an Australian guest. They spot some guanacos on high alert, their ears pricked and muscles tense, and suddenly catch sight of a puma. Distinctive for its unusually dark fur, this puma has been spotted recently around some woodland behind a deserted gaucho outpost. They watch for about 20 minutes as the majestic creature stalks guanacos, before deciding he’s had enough play and slinking off on his way. This was a wonderful experience for our guest and something we noted with interest in the Awasi Puma Foundation logbook as the puma acted entirely indifferent to human presence. Another puma which we are observing on the reserve – and which our guides have fondly named Awasi – is currently pregnant. Awasi is the puma whose behavioral patterns we have been following most closely. 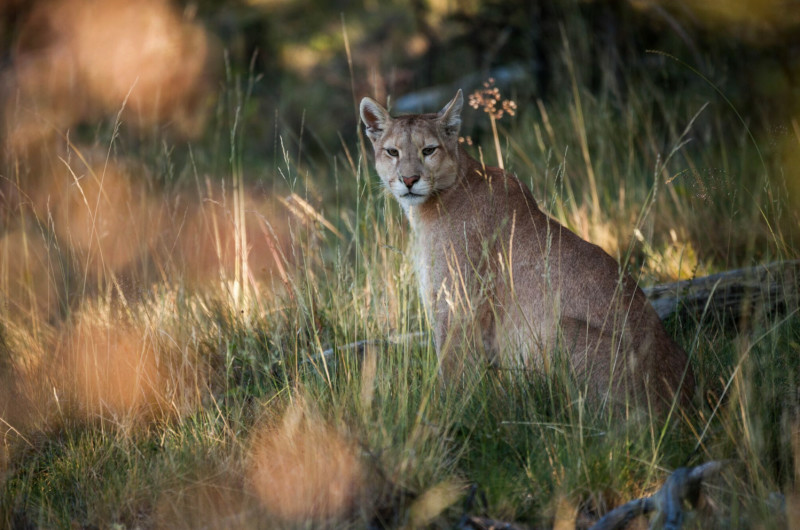 “We hope that she will have become used to our presence and so will allow us to see her offspring – they will be the first puma cubs to be born in our reserve,” says Cristian Asun, who is heading up the Awasi Puma Foundation. On the touristic side, we are creating a map to show guests the classic routes taken by the pumas, the places where they hunt, where they sleep, and the numbers of pumas inhabiting our reserve – at present we are able to define and distinguish the habits of six different pumas. 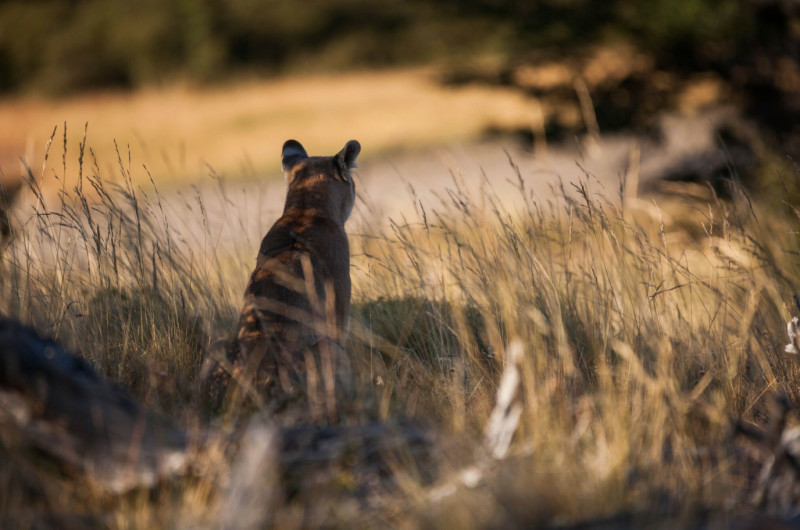 At this point, we must add that although our work is very positive, sightings of puma have hugely reduced over the past few years due to them being hunted when they stray outside the boundaries of Torres del Paine National Park. 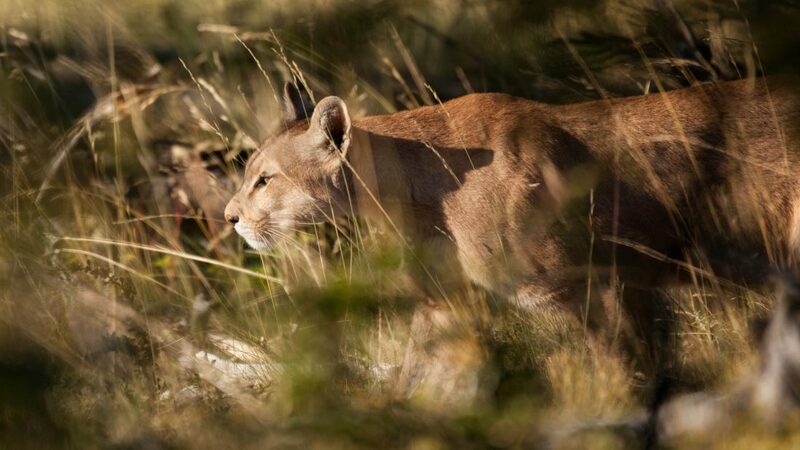 The aim with our foundation is to reverse Patagonia’s declining puma population and ensure visitors can experience these big cats and work with us to ensure their safebeing.